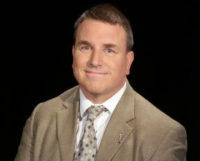 First published more than 150 years ago, this monumental work is today being reexamined by critics, scholars, and students. 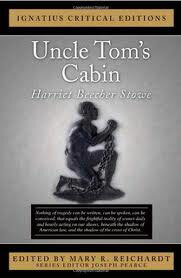 Though “Uncle Tom” has become a synonym for a fawning black yes-man, Stowe’s Tom is actually American literature’s first black hero, a man who suffers for refusing to obey his oppressors. Uncle Tom’s Cabin is a living, relevant story, passionate in its vivid depiction of the cruelest forms of injustice and inhumanity-and the courage it takes to fight against them. 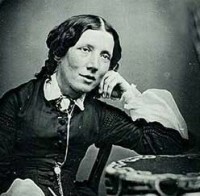 The post GWML#7 Harriet Beecher Stowe and “Uncle Tom’s Cabin” – Great Works in Western Literature with Joseph Pearce appeared first on Discerning Hearts Catholic Podcasts.